Samsung Electronics will be using Montreal-based Mobeewave’s patented in-person contactless payment acceptance solution on its devices. 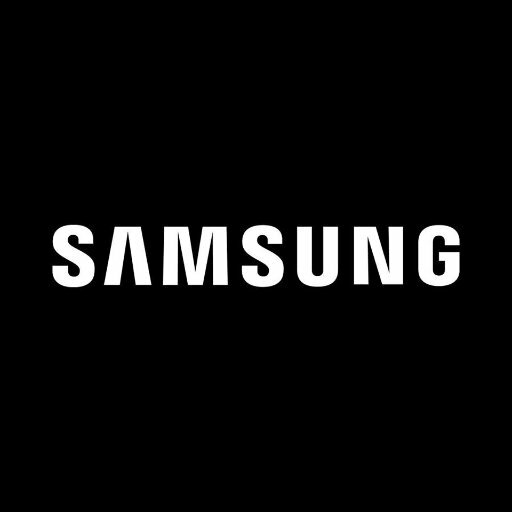 The firms have signed a global partnership agreement and the solution will be available for commercial use on Samsung devices in targeted markets around the world. With the solution, people can accept payment from a contactless card or mobile wallet using their phone – “essentially turning a smartphone into a payment terminal”. Sean Kae, EVP of global B2B service group, mobile communication at Samsung Electronics, says through the deal with Mobeewave it can provide “our joint customers with a more simple and convenient mobile POS experience”. According to Mobeewave, its technology encrypts personal user information and ensures no sensitive data is saved on the device. It will be available for commercial use on the Samsung Galaxy S7, S7 edge, S8, S8+ and Note8. Mobeewave was founded in 2012. As reported last year, it was one of 11 firms that entered Mastercard’s Start Path programme – its effort to tap into later-stage fintech and tech firms.